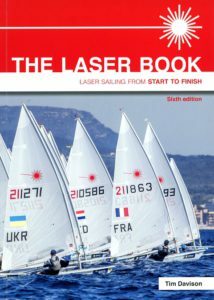 The sub-head reads ‘Laser Sailing from Start to Finish’ – so this book covers EVERY aspect of Laser sailing. There are two important aspects about this book. 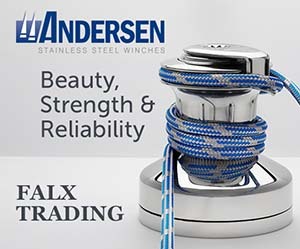 Firstly it is bang up-to-date and covers the new Mk2 sail and top section mast, and secondly it has input from Jon Emmett who is a gold medal winning Laser Radial coach and world champion in his own right. 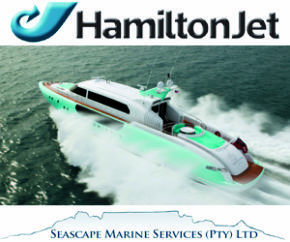 Obviously part 1 is really the basic stuff for those new to the boat, or sport, and covers everything from setting up the boat to rigging, theory, the first sail and even care of the boat. 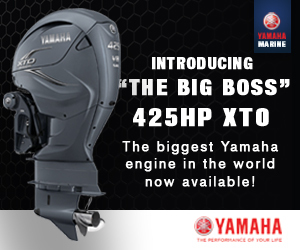 Most of it is land-based info before actually getting onto the water. The book is lavishly illustrated with glorious full colour pics and illustrations, so understanding it is very easy, especially for those new to the Laser. Part 2 actually takes one onto the water and covers all points of sailing. An interesting chapter is about ‘Taking a Penalty’ on the race course, and is illustrated with 20 different pics. Part 3 is about the three different rigs on the Laser, plus it explains the difference between the new Mk 2 sail and the Mk 1 sail. Nick Thompson a former Laser World Champion (2015 and 2016) has written the foreword, and he says that armed with this book your understanding of the techniques will grow and your results will improve. There is no better reason than that to buy the book and study it from cover to cover!